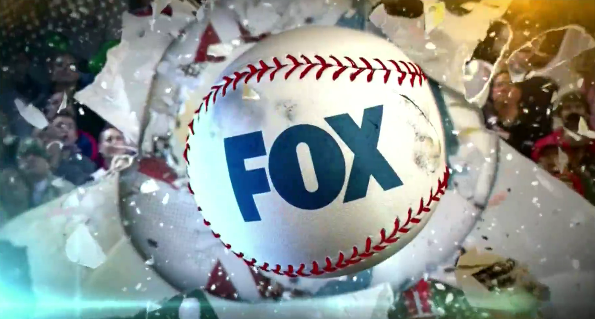 It's the penultimate Fox MLB Saturday this Saturday and with that, games will be featured from Citi Field in Flushing and from Wrigley Field up on the North Side. Coverage begins tomorrow at 1 pm and will be followed by Royals-Tigers on FS1. Continue reading to see which game you will be getting as well as who will be calling it for Fox MLB on Saturday. The 2015 Chase for the Sprint Cup commences this Sunday from Chicagoland Speedway and now with one season with this elimination format already in the books, we may know what to expect this go-around. Or, perhaps not. 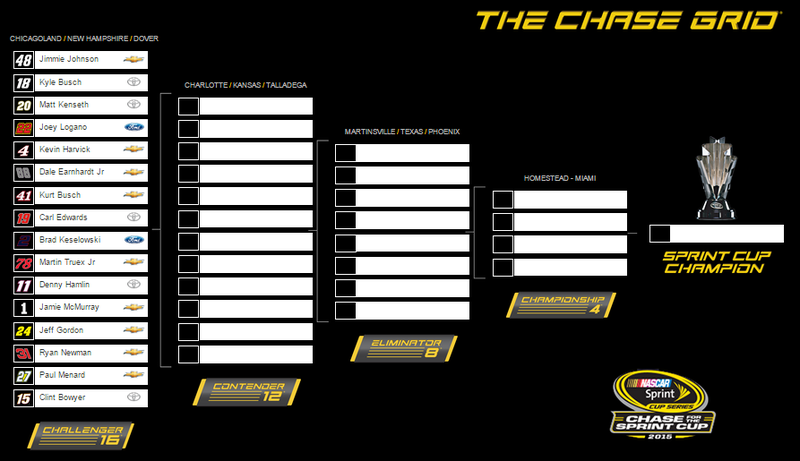 Anyways, which drivers will survive and advance to the Contender Round after Dover and who will be eliminated? Here are my predictions. The 2015 NFL season is officially under way with a rousing Week 1 seeing a number of close contests and unexpected conclusions. Will Week 2 be any different? Here are my picks. It is Week 3 in this college football campaign and I think we are poised to get some upsets this week. Which teams could be, or should be, worried about laying an egg and falling to somebody under-the-radar? Here are my picks. 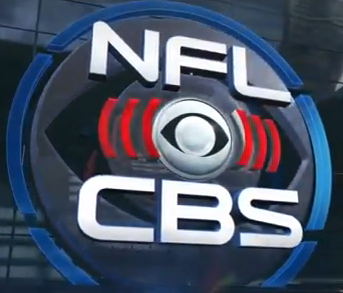 Week 2 of the 2015 NFL season means regional action for the NFL on CBS this Sunday. Six games dot the schedule and that features action from Charlotte, Cincinnati, Cleveland, Jacksonville, Oakland and Orchard Park. Which game will you be getting this week and who will be calling it? Let's find out. Week 2 of this young NFL season means a doubleheader on Fox Sports. There are seven games on the docket, featuring action from Arlington, Chicago, East Rutherford, Landover, Minneapolis, New Orleans and Pittsburgh. Which games will you be getting this Sunday and who will be calling it? Let's find out.